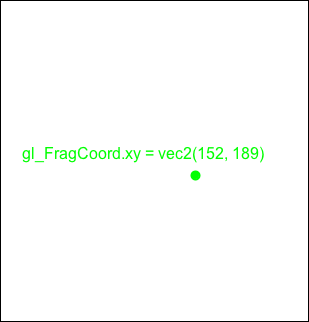 I'm trying to figure out the correct math to rotate and translate a curve displayed in a fragment shader. In the code above, there are two modes which can be toggled with use_plot_function set to false or true. First mode attempts to plot using the functions plot() & plotTransformed(). 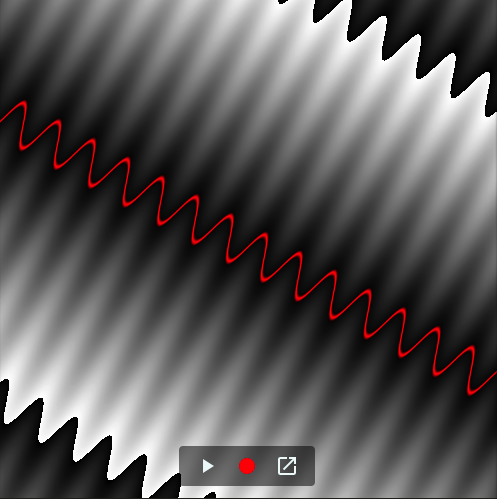 Second mode sets a color to a fragment based on the distance from the calculated curve coordinates. Obviously I'm misunderstanding how this should be done in a fragment shader. 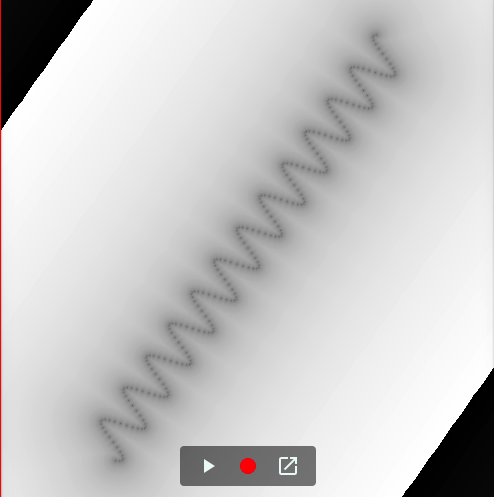 How should I correctly define a transformed curve in GLSL fragment shader? You are doing completely different things in Matlab than in your Fragment Shaders. (Here is the live version: http://thebookofshaders.com/edit.php?log=180516153813 ). For drawing I'm using distance to points because of simplicity, but better way would be to use distance to line segments that the points should be connected by. In the other hands, in your fragment shaders you are first calculating something relative to a fixed pixel location (gl_FragCoord.xy), then transforming it in a way that it is not valid from the pixel's point of view any more, and then you are hoping that you can calculate proper distance to it. Unfortunately this won't work. Not the answer you're looking for? Browse other questions tagged transformations glsl fragment-shader or ask your own question. Why is accessing textures much slower when calculating the texture coordinate in the fragment shader?